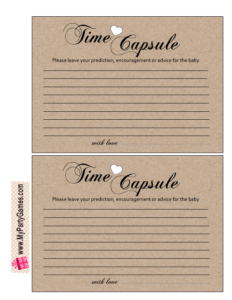 Making a time capsule for baby is a wonderful idea. 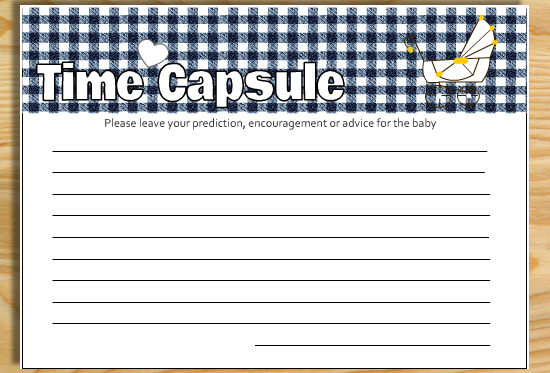 Baby can open this capsule when he or she will turn 18 or 16. 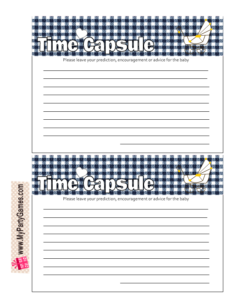 You can include various things in a time capsule for baby. 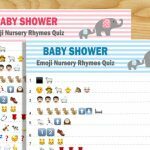 You can add a newspaper of that day, a note telling the baby how mom and dad met, stamps of that time, coins of that time, baby’s ultrasound image and all the notes with facts, advises and wishes signed by your baby shower guests. Take a beautiful box or a container and add time capsule related things in that such as a newspaper, stamps, coins, banknotes, pictures of mom and dad to be taken on that day, a usb drive or other gadget of that time, baby’s ultrasound picture and a grocery shopping slip. Print and distribute the time capsule cards among your baby shower party guests and family members and ask them to leave a prediction, words of encouragement or some advice for the baby on these and sign the cards. 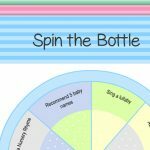 Collect the cards and put those in the time capsule along with other things to create a wonderful surprise. 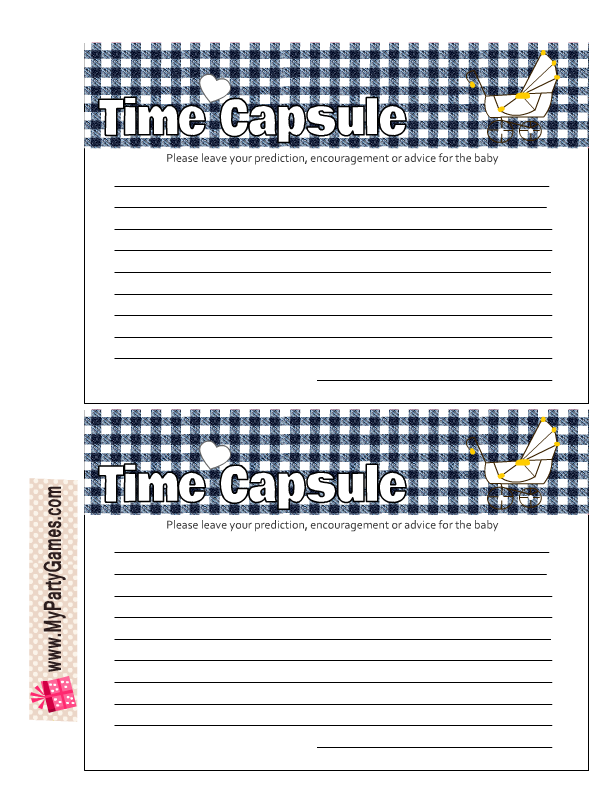 Here are 3 simple, adorable and free printable time capsule cards for baby shower. I have made these with a white heart, a pink heart and a blue heart. Just click on any of the time capsule cards that you want to print and a bigger image will open up. 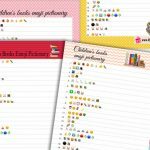 Right click and save that image or print it right away. Each printable has 2 time capsule cards on it. 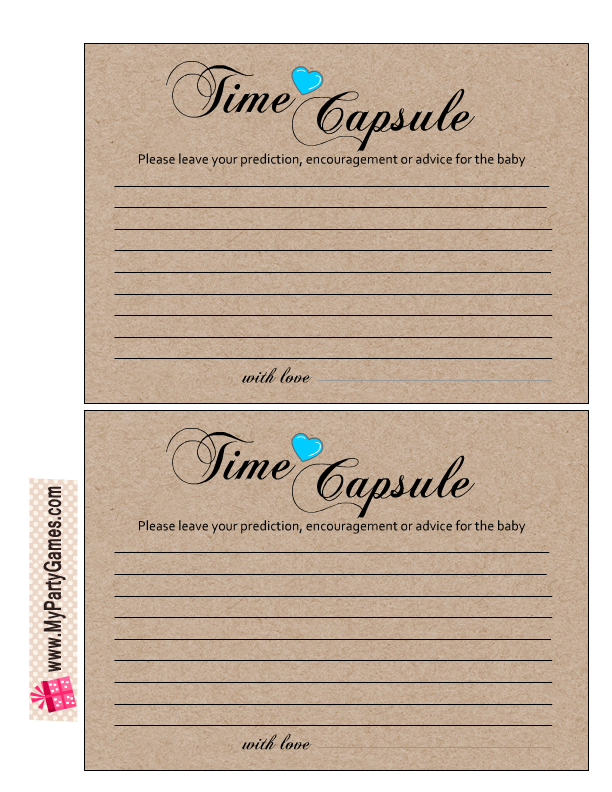 Here is another design for these beautiful baby shower time capsule cards. 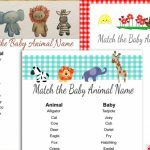 It has a denim background and it can be printed for both boy and girl baby showers. 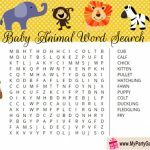 Please leave a comment below and share the link to this post on Pinterest or other social media platforms.